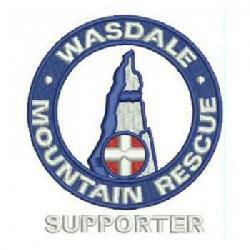 The team was contacted about a pair of walkers who may have been overdue from Scafell Pike. They were given time to turn up, which they did. Incident started at 14:21 and ended at 20:30 making 6.2 hrs in total.